AFROASIA NEWS ONLINE – Dr. Iqbal Massod Al-Nadvi has been elected as Amir (President) of Islamic Circle of North America (ICNA) Canada. 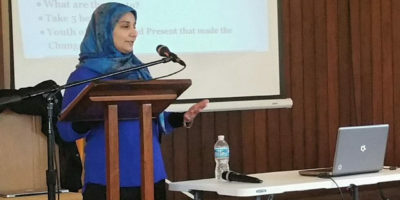 ICNA conducts election for its leadership after every two years. 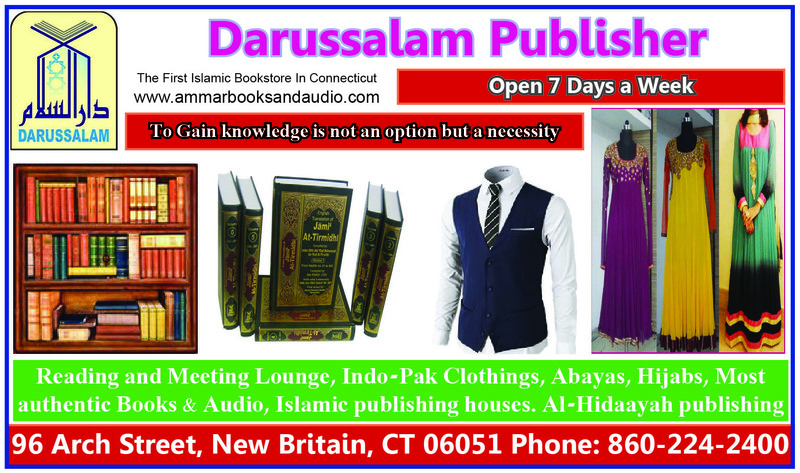 Previous Amir Mohammad Abdul Wadud completed his 2 terms (four years). 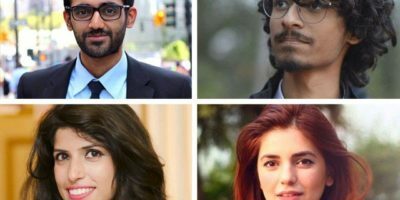 ICNA Canada Amir can’t be elected consequently after two terms. 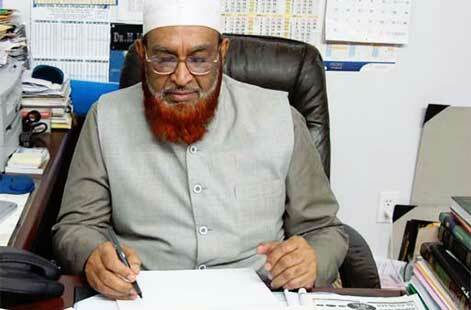 Sheikh Alnadvi is also serving as Chairperson of Canadian Council of Imams. Dr. Mohammed Iqbal Masood Al-Nadvi is a well-known Islamic scholar in Canada, one of few who have the authority to confer an Islamic legal ruling (fatwa). He holds a Ph.D. in Islamic Shariah (law), with specialization in jurisprudence (Fiqh) and taught the Islamic Shariah and Jurisprudence subjects in King Saud University, Saudi Arabia, for six years and dealt with various topics such as principles of jurisprudence (Usool Al-Fiqh), Islamic Culture, Islamic Political Thought, Islamic movements and Fiqh of Organization. He has memorized the whole Qur’an. Dr. Al-Nadvi obtained his Oriental Degree in Islamic studies from Nadwatul Ulama, Lucknow in 1967. He then completed higher secondary with merit in 1972 and in Arabic in 1969. Later he completed his BA from Bhopal University with majors in Arabic, Urdu, Hindi, English, and political sciences before moving to Saudi Arabia. In Saudi Arabia, he obtained his license in Shariah from Islamic University, Medina, Saudi Arabia in 1978 and his MA in Islamic law from Ummal Qura University, Makkah, Saudi Arabia in 1983. He obtained his Ph.D. from the same university in 1991 after which he moved to the teaching position in Riyadh. Dr. Al-Nadvi also served as Director of Al-Falah Islamic School in Oakville, Ontario from 2004 to 2011, prior to which he served as Imam of Muslim Association of Calgary Islamic Center from 1998-2004. Mohammed Iqbal Al-Nadvi also served as a member of the University of Calgary chaplaincy team. His role at the U of C was to provide spiritual and moral guidance for Muslims on campus as well as help facilitate cultural understanding.